Stylish, sturdy, well made, and durable. Work well for plantar issues. The ankle strap is easy to buckle. Leather lining contoured footbed that will mold to the shape of the foot creating a custom fit. EVA outsole flexible, lightweight, shock absorbing, and provide great support. The strap may come loose after a month of wear. The ankle strap may chafe while walking. This is the summary of consumer reviews for Women's Yara Leather. The BoolPool rating for this product is Very Good, with 4.30 stars, and the price range is $99.00-$125.00. 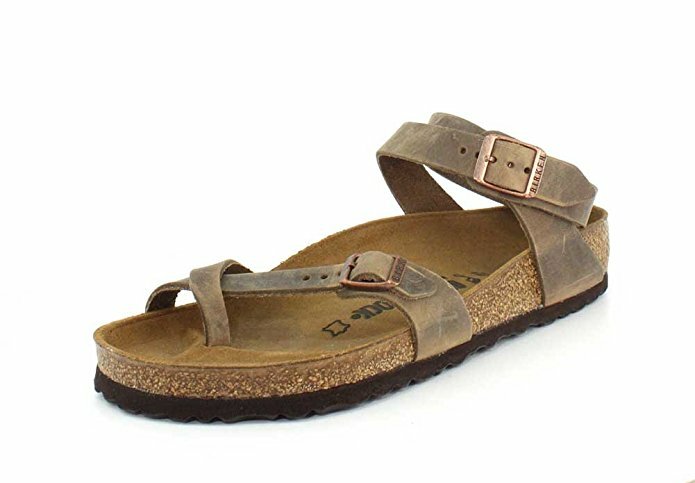 If you are looking for a sandal that gives you support with classic style, then go for made in Germany Women's Yara Leather Sandal. The uppers are nice and soft to touch as they made with Birko-Flor patented technology using oiled leather. The inside is the leather lining contoured footbed that will mold to the shape of the foot creating a custom fit. The outside is flexible EVA outsole lightweight, shock-absorbing and provides great support. The other features include criss-cross designed over the toes, adjustable buckle around toes and ankle, raised toe-bar to encourage the natural gripping of the foot, and deep heel cup to weight evenly to feel comfortable all around. 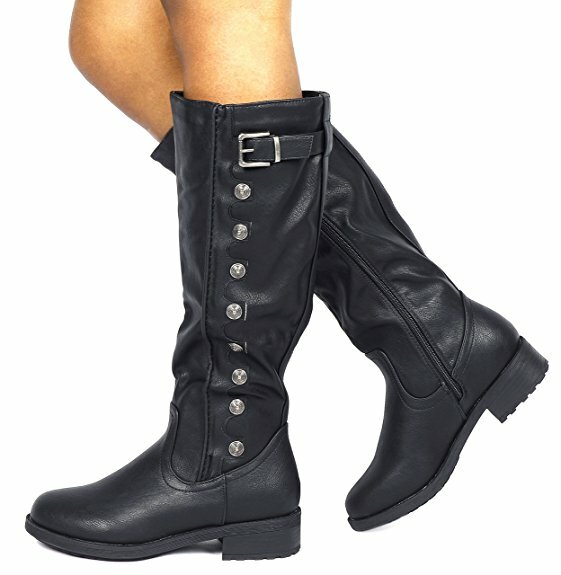 Users love Women's Yara Leather as they are more feminine than other style and look good on the feet. They are stylish, sturdy and comfortable, well made and durable. Work well for plantar issues. The ankle strap is easy to buckle. However, Women's Yara Leather is expensive. A few found it heavy, too large, the strap comes loose after a month of wear, and the ankle strap chafes while walking. Some felt that the ankle straps and toe straps should have been longer. 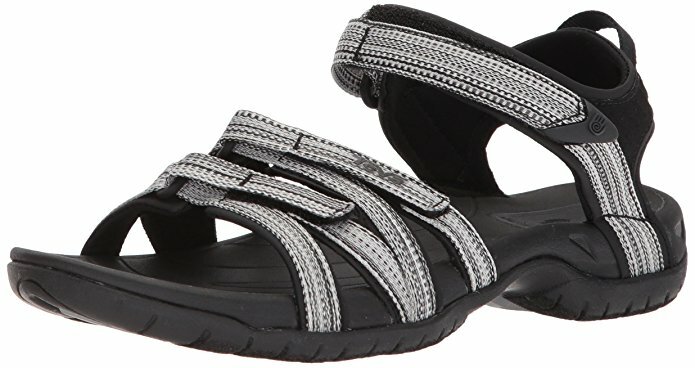 Overall, Women's Yara Leather is stylish and comfortable sandal for the summer wear. These sandals look good on the feet. More feminine than other styles. Work well for plantar issues. Sturdy and comfortable. They also look a little more feminine than other styles. Looks good on, and is more feminine than other styles. They were in perfect condition, the white looks much nicer on than I expected and the style, as usual, was very comfortable. These are great and work well for my plantar issues. I've a large foot, but when I put these on, I feel that my foot looks delicate for a size 9. They're very comfortable to walk in as well, and sturdy. I've plantar fasciitis problems, but these shoes help a lot!. I was a little annoyed that the seller charged $10 more than the seller where I purchased the white and that there was such a long delivery time. 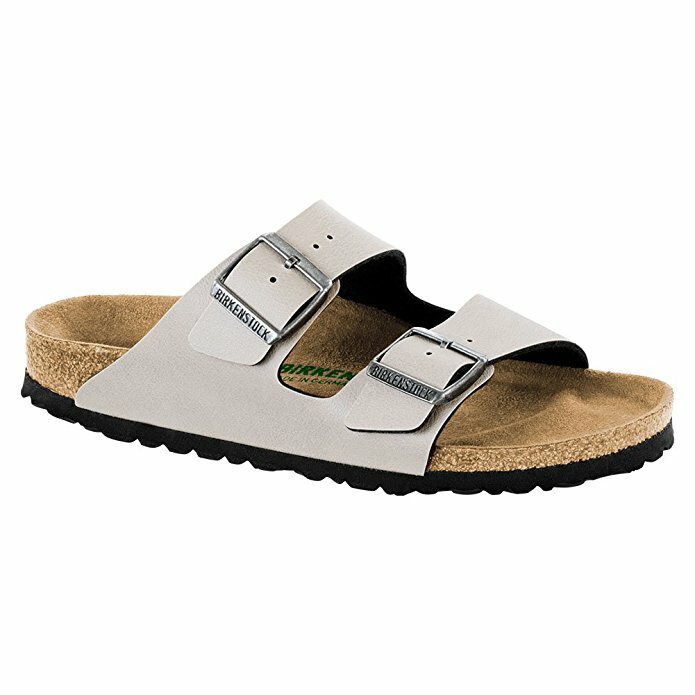 Well made, durable, and cuter than regular Birks. 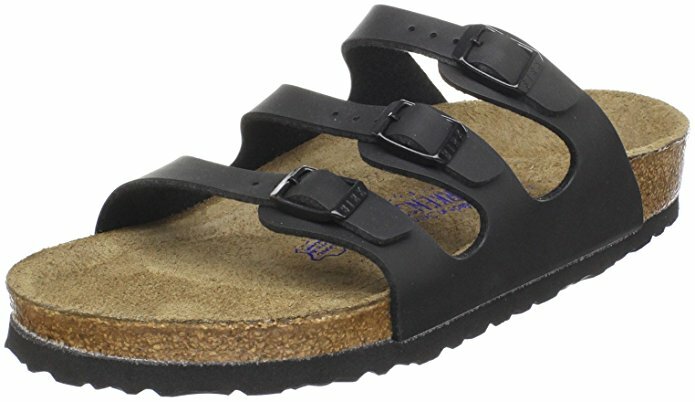 My favorite of all the Birks, this's my 2nd pair in this style. I was nervous about all the comments saying they run large. These are too large for me. I'll be sending them back. I'm a 38 in dansco, and I'm a 38 in birks, an 8 in Chacos, and 8 in converse. The part where the cork is is much shinier than my other Birks, the straps fit funny, and the leather is an odd color brown....could these be real?. These sandals are wide. The strap comes loose after a month of wear. Too large. 2. These sandals are really wide. Love the style, but I'd to return these sandals. I'd expect more from an expensive Birkenstock sandal than having a strap come loose after a month of wear. Great sandal but too large. Love them, they'll be my go to sandals this summer. I bought these sandals for my daughter for her birthday. Maybe I just have narrow feet?but yeah, I'd a quarter inch of space next to my foot in these sandals. I was really looking forward to this sandal b/c it's more feminine than most others, however, I'll have to have extra holes put in the strap that goes around the ankle. These shoes are both extremely comfortable and stylish!! Super comfortable and super fashionable. I love these shoes soooo much. I love these shoes with any outfit! They started out extremely comfortable and I was super happy. This sandal is comfortable and beautiful!. I ordered size 39 and am normally a size 9.5. Ordered my normal shoe size, and probably needed a size smaller. Runs slightly big but unless you're in between sizes I'd recommend buying your normal size so that the soles fit at the correct place. Unfortunately, this was my first time buying online and usually I'm a size 5.5 or 6, but I ordered a half size too large. I dont have narrow feet, but that size fit me better than normal width. I wear a Dansko 39 but had to size down to a 37 in these since size 39 was way too big. As far as sizing goes, these are my first pairs of Birks; I normally wear a 9.5 in most women's shoes. I'm a size 8 normally so got a 38 and it fits perfectly. Unfortunately, I've very small feet so my sandals were about 2 sizes too large. I love the sandals, but unfortunately they were much too big and I sent them back for the next size down and they're also slightly big, so I'm debating whether or not to try a size smaller. The ankle strap is easy to buckle. The shoe is heavy, and the ankle strap chafes while walking. The ankle straps and toe straps should have been longer. 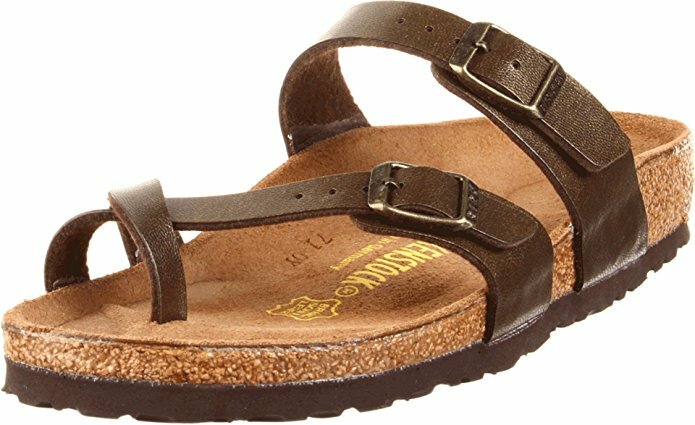 I loved these sandals.....too bad Birkenstock couldn't add an inch to the ankle strap! Ankle strap is surprisingly easy to buckle. 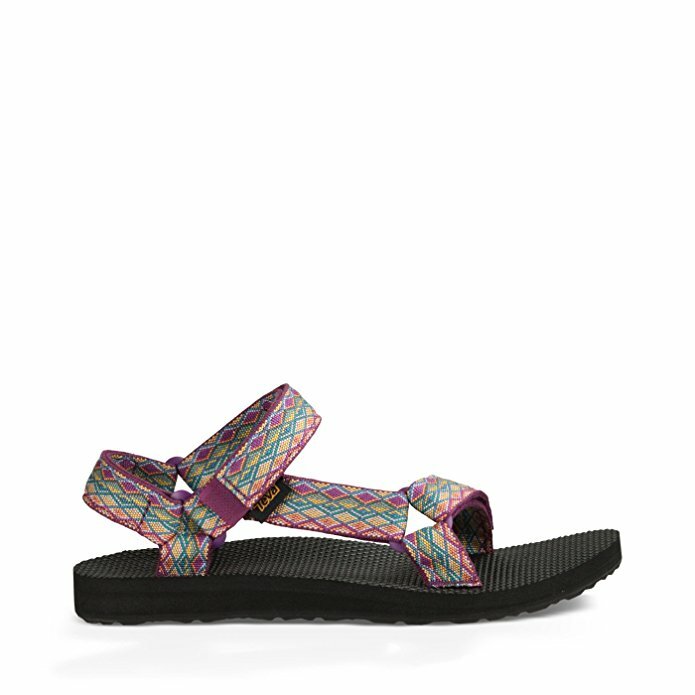 Its too bad because I wanted a pair of Birkenstocks with ankle straps and loved this style. The shoe is heavy and the ankle strap chafes my ankles when I walk. I've pretty petite ankles and they fit comfortably on the last hole of the strap. Ancle straps and toe straps should be longer. These shoes arrived with toe strap broken!! Had to return because ankle strap was too short to go around my ankle and I'm not a big person, but do have ankles and wrists on the larger size. I couldn't find a pair with a back strap -- which was recommended - so I ordered this ankle strap sandal. Not at all what I expected, the strap around ankle barely fits ( on last hole) and they aren't as comfortable.